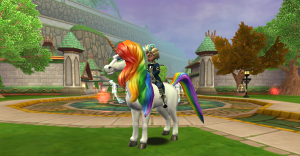 The Unicorn Hoard Pack comes with many beautiful items. Unicorns everywhere! Both in the form of pets and in the form of mounts! Hats with all the colors of the rainbow! I must be dreaming. Learn more of what wonders lie within this majestic pack. It's a whole new world? Not quite but it is a whole new boss to farm! 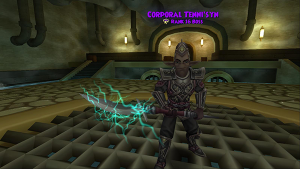 Come check out Corporal Tenni'syn and the awesome loot available to those Empyrean wizards with a gold skeleton key. In summer 2016, misthead looked at the most common wand stitches at the time. Now, we proudly present the 2017 edition! Let's see what the most coveted wands are currently. 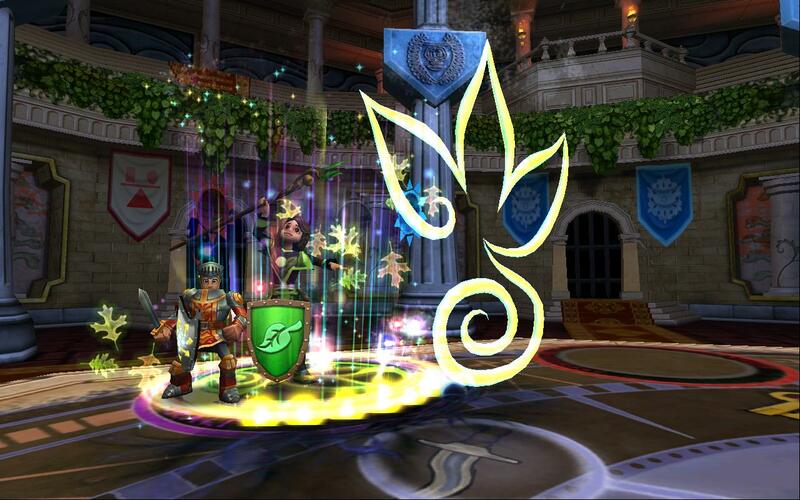 Want to check out the best gear in Wizard101's Empyrea part one? Our Cabalist Gear Guide shows you the full range and compares them to the crafted options. Find out exactly what Empyrea part one offers you gear-wise! 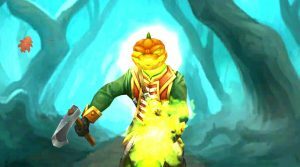 The Gloomthorn Nightmare Pack offers you a chance to get cool pets, spooky gear, unique mounts and lots more! It also drops the Headless Horseman spell that sets this pack apart from the other Nightmare packs! 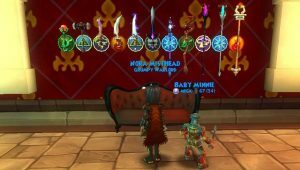 Time for a new wand! 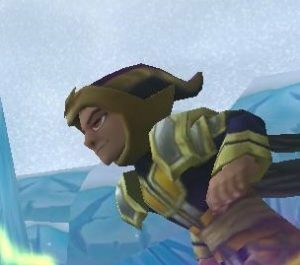 Have you considered the Khrysalis crafted wands? Let's take a peak at their looks and the crafting ingredients required. 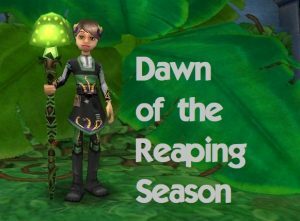 I hope you find the mention of where to find the reagents helpful!